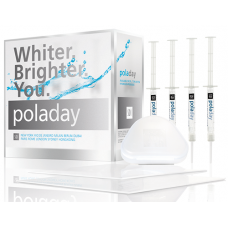 Pola Day is high viscosity, neutral pH tooth whitening gel, pleasantly flavoured, crystal clear sustained release gels with a unique blend of soothers, conditioners and a water content high enough to further reduce sensitivity. When a whitening product is applied to the teeth, it breaks down into water and oxygen ions. The oxygen ions enter the enamel and attack the long stain molecules to effectively break them down to be short and colourless. These short and colourless molecules are then naturally removed from the tooth by saliva. 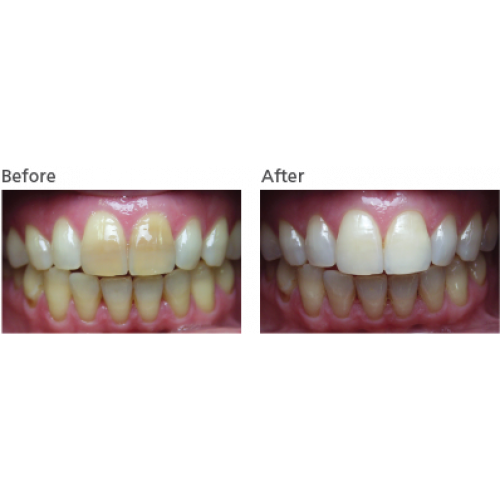 The intensity of whitening is related to the number of oxygen ions available and the length of time they are on the tooth. 1. 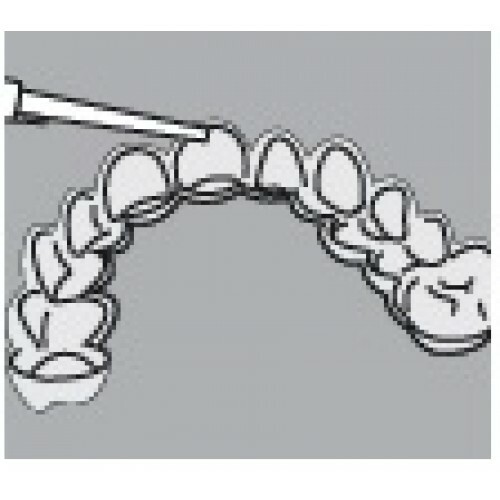 Place a small drop of gel into every compartment of the tray for the teeth undergoing treatment. 2. Seat the tray, with the gel around the teeth. 3. 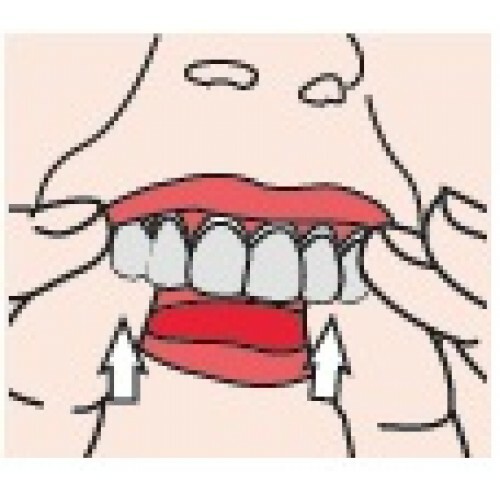 Wipe away excess gel in mouth with a tissue or dry soft brush. 4. 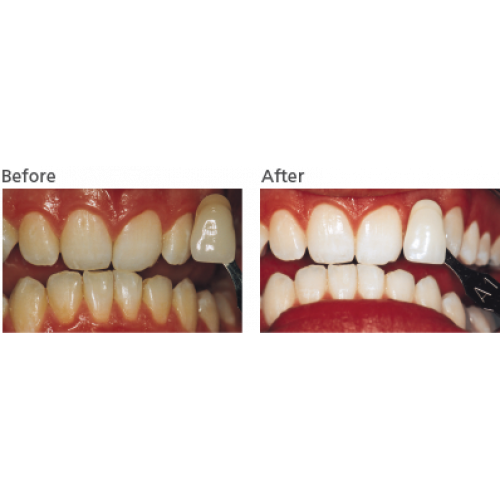 After treatment, remove tray. 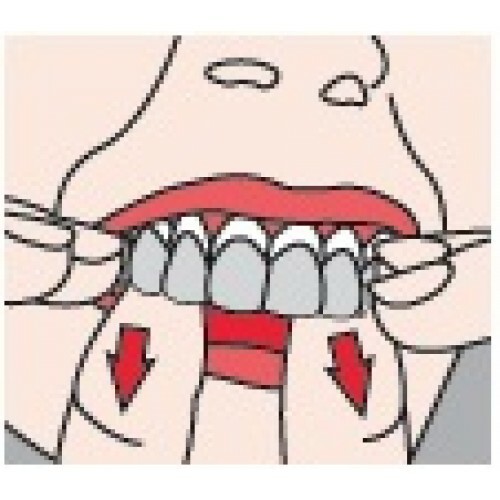 Rinse tray and mouth with lukewarm water. NOTE: Do not eat, drink or smoke during treatment. Do not smoke immediately after treatment - wait for at least two hours. Foods and drinks containing strong colours should be avoided for at least 48 hours or consumed in moderation. Use gel at room temperature. Patients with sensitivity will require a day or two break between treatments. Shortening treatment time is also suggested.